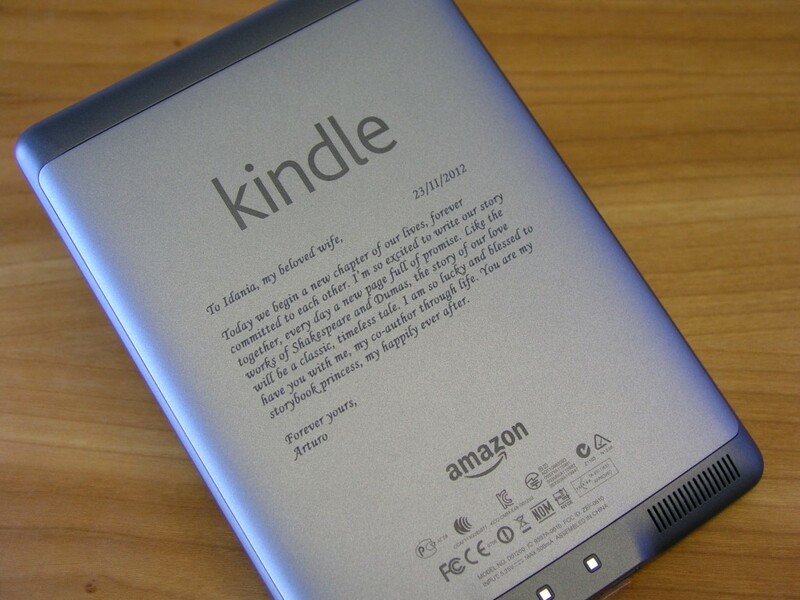 Laser Marking on Amazon Kindle shows how precise the laser engraving process can be. When etching plastics, almost all variations mark or engrave well, however, additives and pigments can affect the material’s ability to laser marked. In certain cases, the laser mark can be greatly improved by changing the formulation. But if the formulation is changed by a vendor, the resulting laser mark may no longer be acceptable. Sending samples is always the best way to find out. Please contact us to learn more.